Dolgeville Annual VIOLET FESTIVAL on June 8th & 9th, 2002! 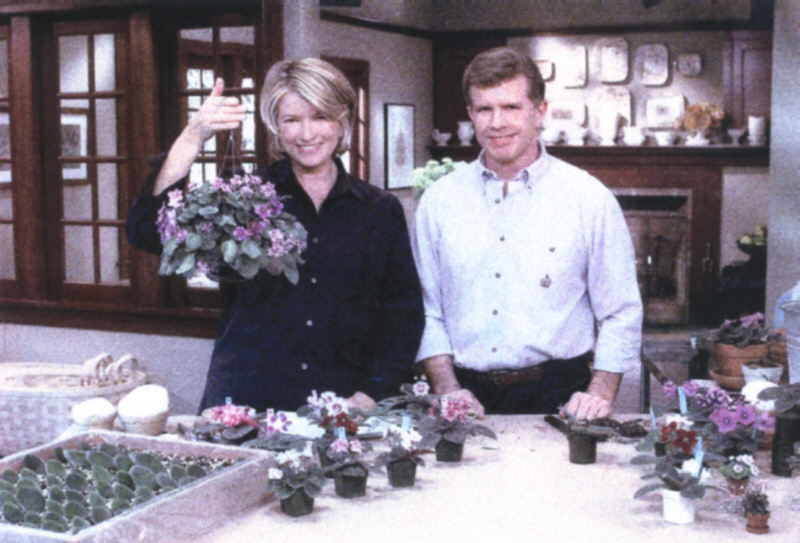 My brother Paul has been featured numerous times on The Martha Stewart Show...he took over the family miniature violet business(among other botanicals) for my grandfather. Just click on the link below to access his site.